Tashkent: Art Press, 2002. Hardcover. 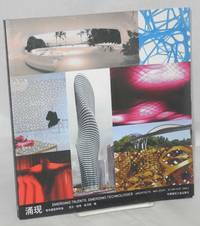 263p., 9x12 inches, green boards, color photos throughout, coated stock, pictorial dj with short closed tear at lower edge, else very good. Comes in slipcase. All text in English, Uzbek, and Arabic. 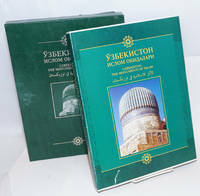 Lavish picturebook of great Islamic buildings, mosques, mausoleums, interiors, manuscripts, tilework, etc., in Uzbekistan. 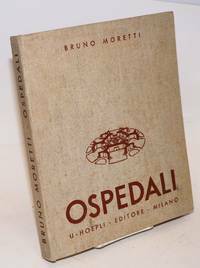 Milan: Ulrico Hoepli Editore, 1935. xlvii, 296p., printed on alkaline high-gloss paperstock, rubricated titlepage; following a brief introductory text find profuse elevations and floorplans for all the buildings in the complex. Hardbound in 11x9 inch openweave cloth boards; cloth is dust-soiled and rather foxed, front hinge is weak, blanks a little smudged, else quite sound. No ownership or any other markings, a good (good-only) copy. Hellertown PA: The Knossus Project, Mid-Atlantic Center for the Arts. Hardcover. 254p., printed on high-gloss paperstock, plenty of b&w site and building photographs, diagrams but no floorplans or elevations, hardbound later (expanded) edition in 12x9 inch cloth boards titled black and a colorphoto dust jacket. The jacket is a little edgeworn with a crease on the back panel, an all-around very good clean copy. 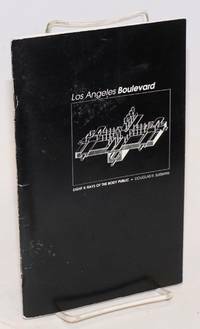 Los Angeles: Los Angeles Forum for Architecture and Urban Design, 1989. Pamphlet. 72p., schematics and original plat maps throughout the text, printed on high-quality coated paperstock and stapled into 8.5x5.5 inch cardstock wraps. Back cover and the last fifteen leaves are quite rippled --item set, doubtless, on a wet surface-- but this damage in no way impairs readability, and in every other aspect is perfectly good. Content, Suisman's POV, is bogglingly shrewdly good. Beijing: Wen wu chu ban she, 1957. 16, 175, 12 pages, very good hardcover in an edgeworn dustjacket. Profusely illustrated with black and white photos highlighting the history of Chinese architecture. 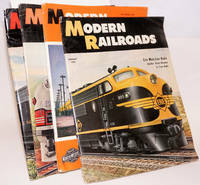 Chicago: Modern Railroads Publishing Company, 1950. Oversize monthly magazines on slick paper with color covers and spot-color maps and ads, b&w photography throughout, 12.5x9.5 inches; four issues: Aug and Oct '48, May '49, Feb '50, respectively 70, 138, 122, 134p. Entire and intact, with handwritten numerals on covers (private collection indicators, not institutional), a little edgewear, and a bent margin on Feb 50 from careless storage. Good copies, the four as a small lot. Beijing: Zhongguo jian zhu xue hui, 1981. 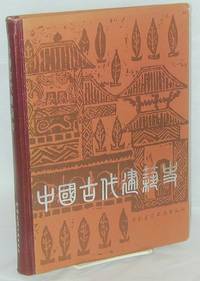 Six issues of the staplebound Chinese-language journal, each with a brief English summary of its contents laid in. 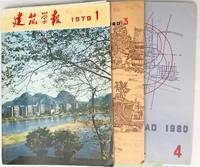 Issues present include 1979:1, 1980: 3-6, and 1981:1. 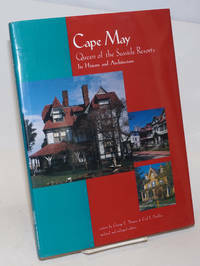 Includes articles on historic architecture as well as modern concerns and trends. San Francisco: Harper and Row, 1981. Hardcover. 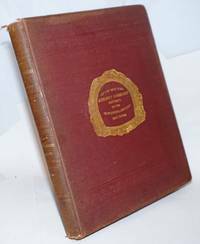 xix, 211p., foreword, introduction, illustrations, mild foxing to edges otherwise very good first edition in boards and unclipped dj. 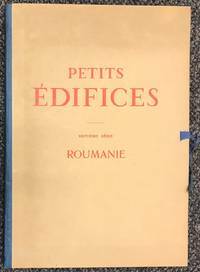 Paris: Vincent Freal et Cie Editeurs, 1931. Ribbon-tied boards containing a 12 page pamphlet followed by 56 loose black and white plates and eight prints of drawings; very good. 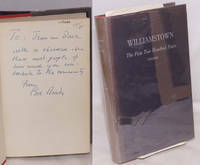 Williamstown: The McClelland Press, 1953. Hardcover. xv, 458p., in-text b&w photographic illustrations, clothbound in dj. Bears author's signed presentation inscription and a contemporary brochure is laid in. Cloth is slightly shelfworn, top edge foxed, jacket mildly faded along spine. 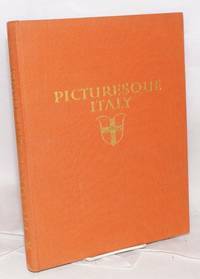 New York: Brentano's Publishers, 1925. xv, 304p., hardcover, gilt title on orange cloth, very good. Black and white photography reproduced in clear sepia gravure. 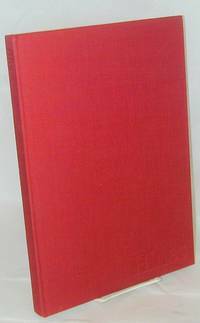 New York: Brentano's Publishers, 1923. xxvi, 288p., very good hardcover, gilt title on red cloth, upper right corner slightly bumped. Black and white photography by the German scholar who had a deep interest in Chinese architecture. Cambridge: Harvard University Press, 1989. Hardcover. 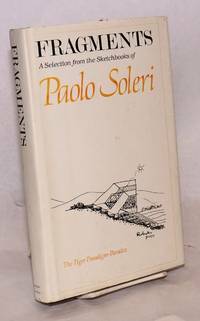 268p., illus., very good condition in a slightly shelf worn dj. 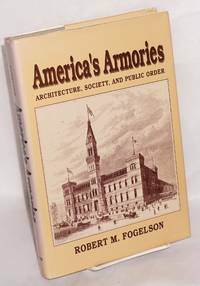 "America's Armories paint a vivid portrait of the architects who designed the armories, of the guardsmen housed in them, and of the upper-middle and upper classes, their hopes and fears, and especially the fear of class warfare that inspired the design." - dj. Beijing: Zhongguo jianzhu gongye chubanshe, 1980. 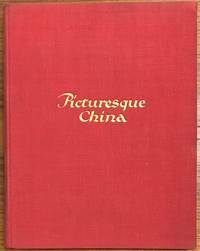 418p., hardcover with pictorial boards, very good but for gift inscription from Wu Guoli to a Chinese-American recipient. 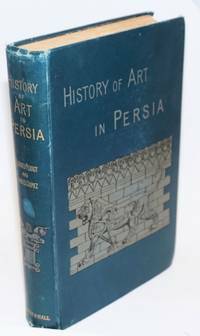 Thoroughly illustrated with B&W photos of buildings, architectural drawings, and reproductions of antique paintings showing architectural elements. Text in Chinese. 7.5x10.5 inches. n.p. : Hines, 2005. 143p., very good hardcover, profusely illustrated with color photos of the real estate and development firm's projects around the world. San Francisco: Michael Painter & Associates & Tudor Enineering Co, 1977. v, 41p. printed recto-only, 8.5x11 inches, tables, maps, & plans, many foldout, ex-library copy with red marker and stamps on cover otherwise very good report in stapled white printed wraps. Beijing: Zhongguo jianzhu gongye chubanshe, 2006. 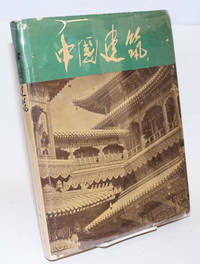 199p., softcover, light shelfwear, profusely illustrated, text in Chinese and English. 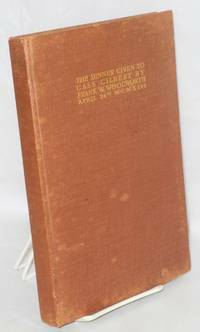 [Baltimore, New York]: [Munder-Thomsen Press], 1913. Hardcover. 3 preliminary leaves, -140 pages including 2 color plates, 7 portraits with tissue guard, one photogravure ("Woolworth Building at Night"). 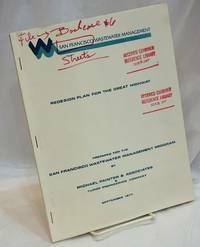 Includes addresses by Woolworth, Smith, Gilbert, Louis J. Horowitz, William Winter, W.U. Hensel and Patrick Francis Murphy. Includes the Menu for the event, the floor plan and guests as arranged by tables. Brown cloth somewhat faded and a bit mottled. Pages foxed. Each tipped in portrait has offset pattern of both portrait and signature to both tissue guards and the preceding and following page in book.